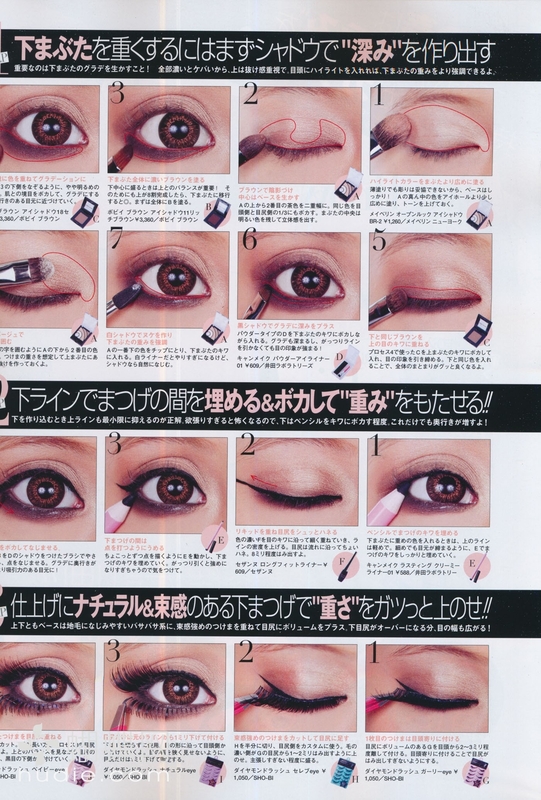 Should the Eyeliner Go Up, Down or Straight? Just a batch of make-up inspiration~! I’m getting very confused by all the styles of make-up I want to do. I love wearing heavy eyemakup wether is monday, friday og saturday. Just love it. And I am a really big fan of draging the size of the eye outwards with the eyeliner wether its gyaru-ish or more kpop inspired. Think I’ll purchase some new lashes to get me going again. Because I have this issue with my upper lashes being short and my bottom lashes too long. Hence why I never use false bottom lashes. 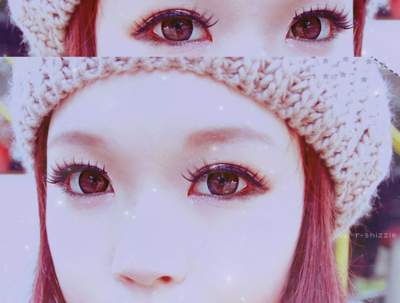 This entry was posted in Make-up, Uncategorized and tagged Eyeliner, Gyaru, Inspiration, Kpop, Make-up, T-ara - Lovey Dovey, Ulzzang on 13/01/2012 by EdgyPop. Remember how I wrote earlier about how my style had changed without my usual input. Well, it’s changing back. It’s remarkable how much your inspiration affects you! Hence why I think it’s so important to look for it. What would I be without inspiration? What would you be? I love this edition of Jelly, the colors and the combinations are stunningly awesome. This entry was posted in Fashion and tagged Gyaru, Inspiration, Japanese Fashion, Japanese magazine, Jelly 1112 on 19/12/2011 by EdgyPop.